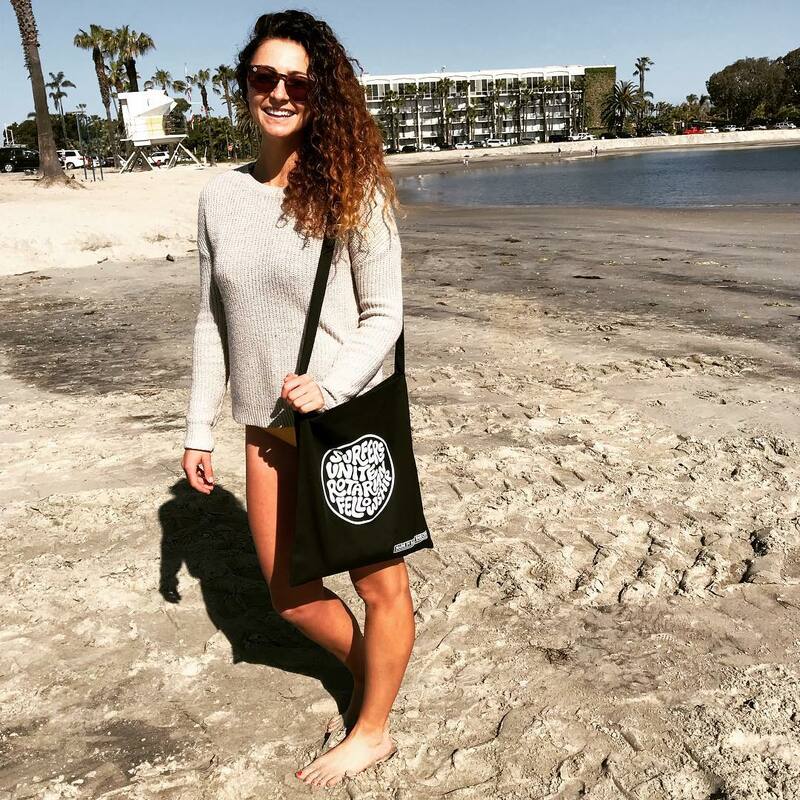 Looking to carry your gear to the beach in style while helping empower women? 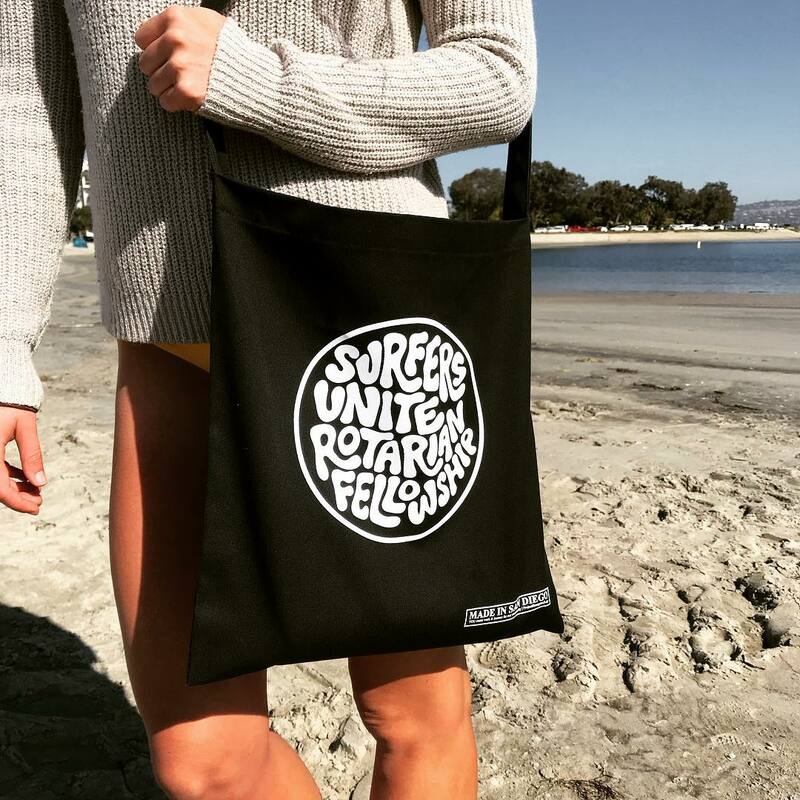 The canvas Surfers Unite single handle beach bag is for you. Set it in the sand and brush it off, through your towel, hydro flask and other valuables inside and get ready to have some fun! 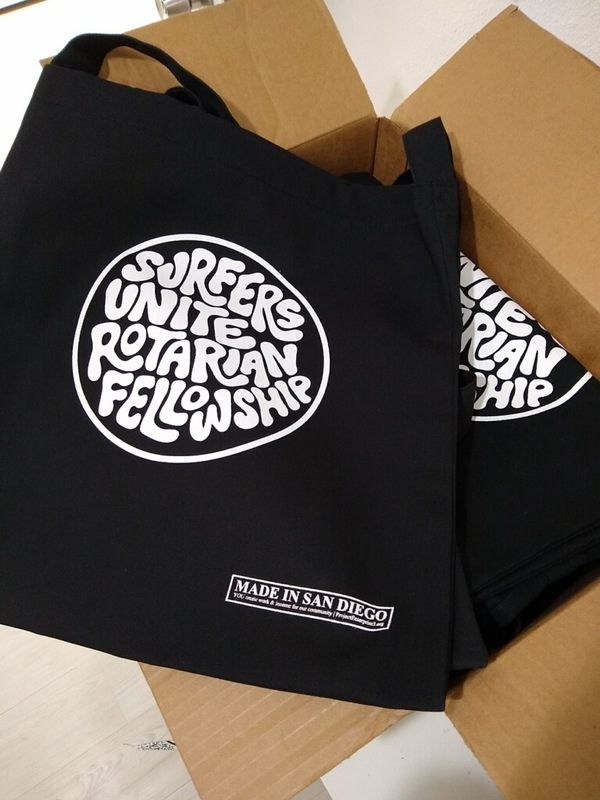 Learn more about Project Enterprise3 at their site: https://projectenterprise3.org/ Prices include shipping to the contiguous United States, extra for International shipping.